Spring is definitely one of my favorite times of the year and we have a super early start here in Florida. After a chillier than normal winter, it’s been especially amazing seeing flowers start to bloom and the grass is starting to look greener already. My husband and I have been changing our routine with the intention to try to soak in more of the season and I’m excited to share some inspiration to freshen up your spring routine, too. This post is sponsored by Mirum about the Own Your Look program at Publix, all opinions are 100% my own. 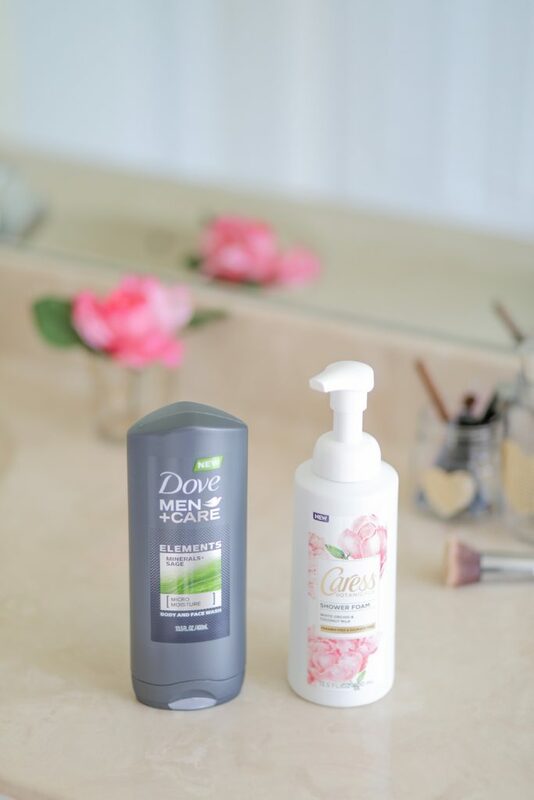 From aromatic skin care to getting more active, here are my top three ways to freshen up your spring routine this year. 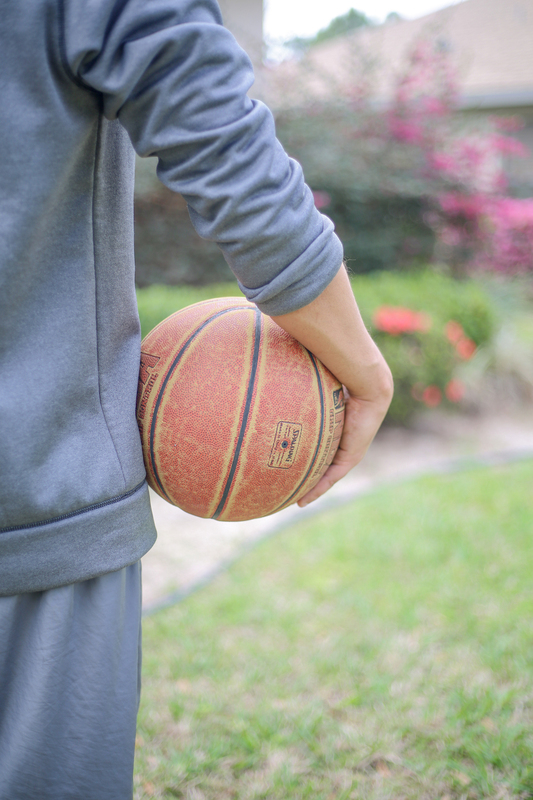 Enjoy More Outdoor Activities – Not sure about you but even here in a warmer climate, we all tend to spend more time cooped up indoors during the cooler months of the year. It’s time to snap out of it. Plan to enjoy more time outdoors the moment it starts warming up and that sun is shining! My husband and I have been going out more to local activities and also moving more by walking outdoors for at least 20 minutes and being more active. One of my goals is to walk to my local Publix when I need things throughout the week. I love it! Brighten Up Your Home – Let the sunshine in! We started doing our spring cleaning early and getting all of windows open to let as much light in as possible. It’s not even funny how bright sunshine coming in can really brighten your spirits and get you in the mood for positive change. I love it! Try Something New. Invigorate your body and mind with fresh new scents this spring. Don’t forget to nurture your significant other. My husband won’t normally spend time looking at new body products, but sure I will. When I shop, I make sure to think of him, too. 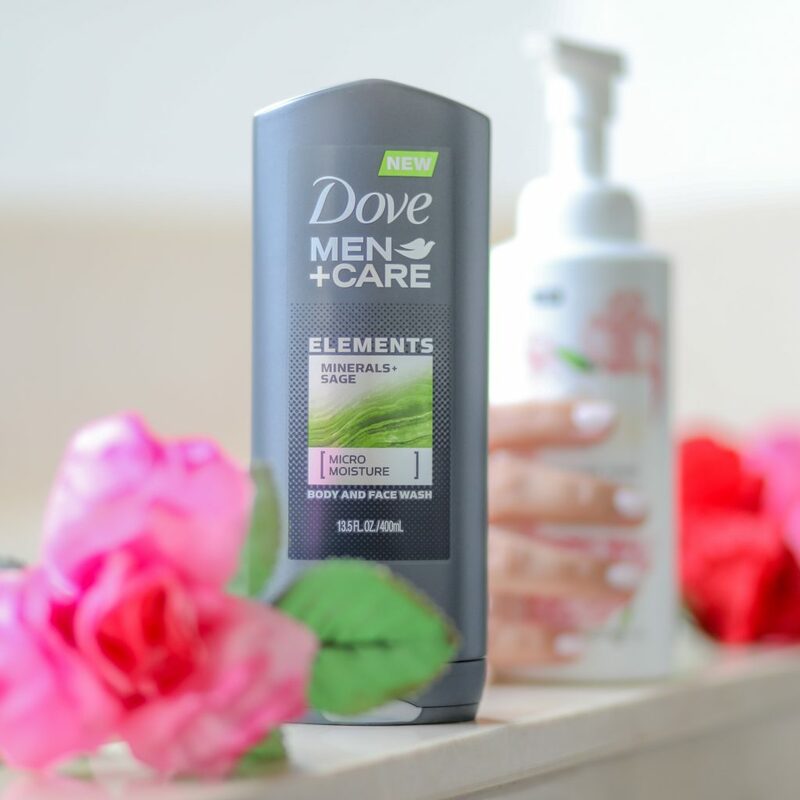 The Dove Men+Care Elements Minerals + Sage Body Wash available at Publix is an easy refreshing pick this season, it smells amazing! And I’m loving Caress White Orchid & Coconut Milk Shower Foam for me. It’s smells crazy fresh, especially for something new for spring. The foaming action has a unique luxurious feel to it. How are you getting more spring in your step this time of year? Which of these new products do you want to add to your routine? I love these ideas - I'm seriously letting in all the sunshine these days. My husband is obsessed with the Men's Dove line after I put some in his stocking 2 Christmases ago - thanks for the info! It has been so warm and sunny here and I'm loving it. Of course, I'm sure we're due for a winter's last hurrah but I'm embracing what we have now. I've even begun planning my new backyard setup for outdoor entertaining. I haven't seen this Caress Foam before! I would love to give it a try! I love the idea of the caress foam. I just bought the men’s body wash for my super stinky kid. My husband loves using Dove Men's care, even my son is starting to use it as well! I am going to try Caress, my skin is super dry from the winter! i really need to try that foaming body wash. I think it really looks luxurious! Spring is coming! It will be awesome to get outside and do some yard work or other activities. 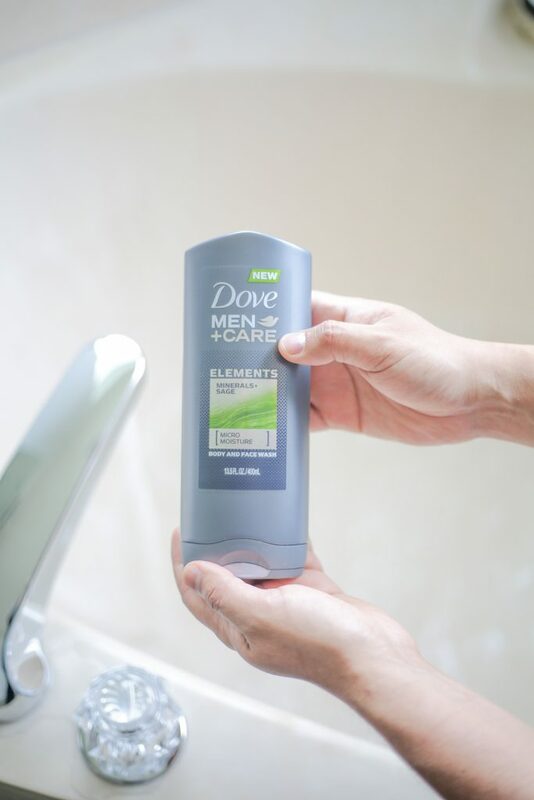 That Dove Men+Care soap sounds like a great invigorating scent! It's definitely a good time for me to establish some good spring habits. We did start doing some spring cleaning recently! I love spring! The weather starts to get warm again, and we can brush the dust off of our homes and ourselves. it's a great time to feel alive again. Same here! It is beautiful and I love Spring. SC is in full bloom already I just hate the pollen. I really want to try the Caress White Orchid & Coconut Milk Shower Foam!